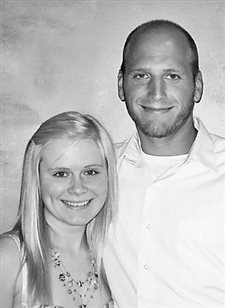 Randy and JoAnn Mula­dore of Three Lakes an­nounce the engagement of their daughter, Kari Mula­dore, to Brian Febbo, son of Anthony and Mary Ann Febbo of Middleton. The Rev. 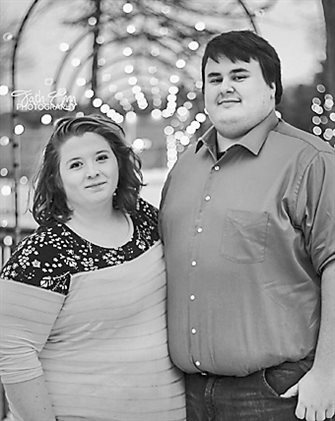 Bradford and Michelle Davison of Eagle River announce the engagement of their daughter, Grace Davison, to Joshua Leach, son of Steve and Jennie Leach. Bleicher, son of Elizabeth Boulden and the late Robert Bleicher of Land O’ Lakes. 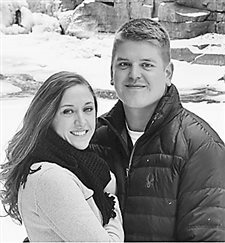 Ben Bonack of Three Lakes and Anne Wiedmaier of Lake Tomahawk announce the engagement of their daughter, Sarah Bonack, to Gene V. Bodamer, son of Victor Bodamer of St. Germain and Lisa Burke of Woodruff. 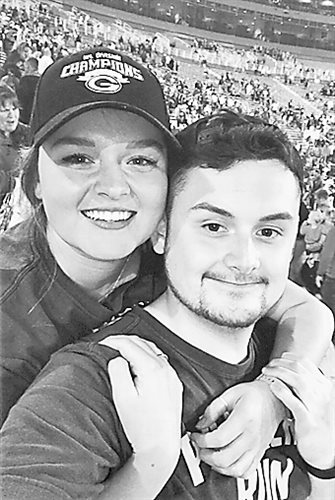 Steve and Candy Beckett of Conover announce the engagement of their daughter, Jessie Beckett, to David Zyhowski, son of Art and Barb Zyhowski of Eagle River. 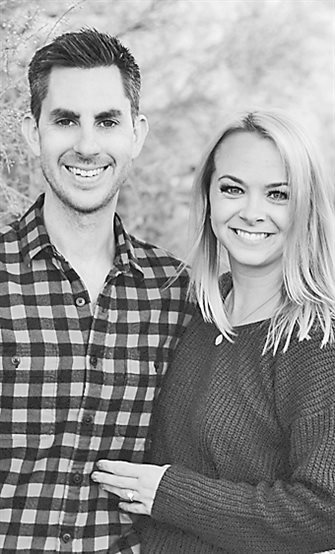 Larry and Lori Bergum, Geri Webb and Rod Croker announce the engagement of their children Kelsey Bergum and Logan Croker. Kelsey Bergum is the daughter of Larry and Lori Bergum of Conover. 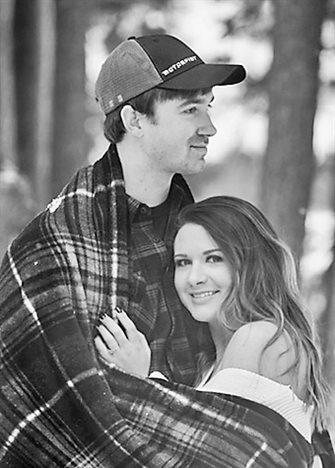 Christena Sonnenberg of Eagle River announces the engagement of her daughter, Alexa Christena Taylor to Jonathon Bradley Gustafson. 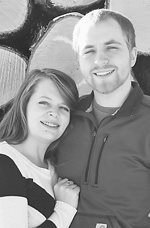 Arlan and Linda Gumney of Stevens Point announce the engagement of their daughter, Maria Ann, to Brandon Adamovich, son of Mary Jo Adamovich of Eagle River, and Ken and Ann Adamovich of Land O’ Lakes. The bride-elect is a graduate of Stevens Point Area Senior High School, and earned an associate degree in veterinary technology from Madison College and a bachelor’s degree in animal science from UW-River Falls. She is currently employed as a veterinary technician at Portage Veterinary Clinic in Portage. 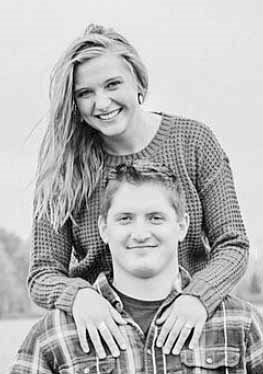 Larry and Lori Bergum of Conover, and Kevin and Janet Treml of Denmark, Wis., announce the engagement of their children, Staci Bergum and Travis Treml. The bride-elect is a 2006 graduate of Northland Pines High School in Eagle River, and a 2010 graduate of UW-LaCrosse with a nursing degree. She is employed by Aspirus Hospital in Wausau. 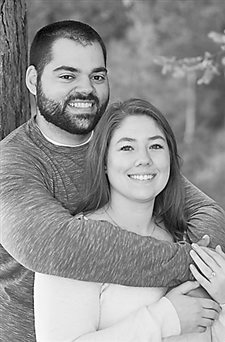 Paul and Sarah Gieschen of Fond du Lac, and Al and Pam Zayia of Three Lakes, announce the engagement of their children, Danielle Gie­schen and A.J. Zayia. 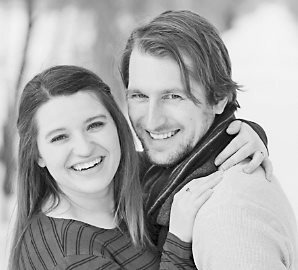 The bride-elect is a 2011 graduate of Winnebago Lutheran Academy in Fond du Lac, and a 2015 graduate of Ripon College with a degree in psychology and sociology. She is pursuing her Ph.D. in school psychology at Illinois State University in Normal, Ill.